It doesn't matter whether it is your hair growing out of the scalp or hair wig as long as it looks natural and suitable for you. Lace wigs, also known as lace front wigs and full lace wigs, are more natural than traditional wigs. 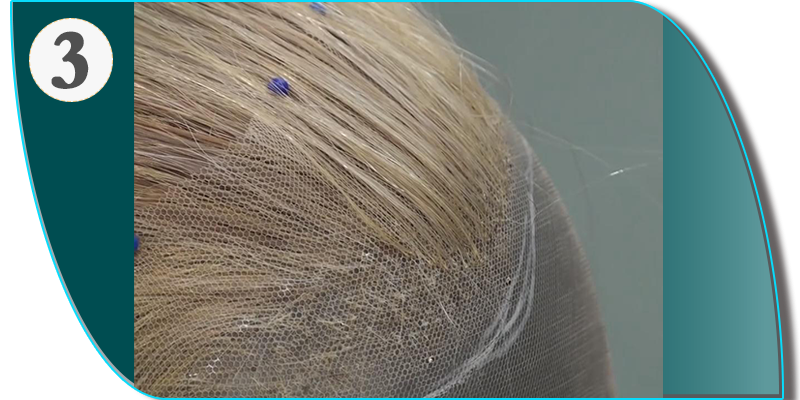 The lace around the circumference of the wig cap looks like a natural hairline. 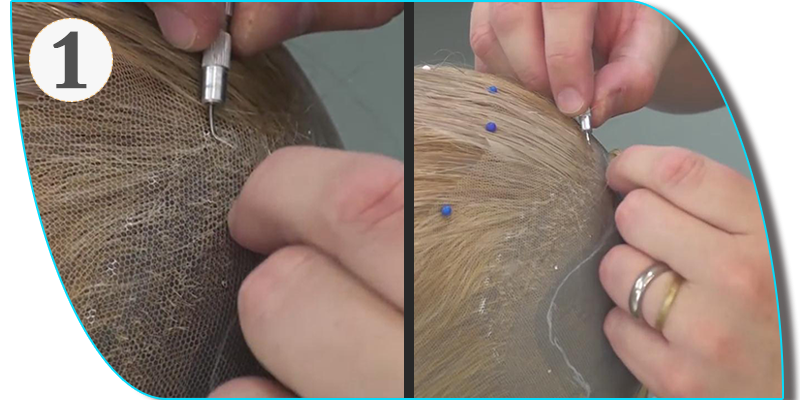 Today Afsister will show you about the techniques of knotting and different kinds of knots when ventilating wigs. Human hair has “scales” on them so all the hairs need to always be used in the same direction as it once grow on someone’s head. 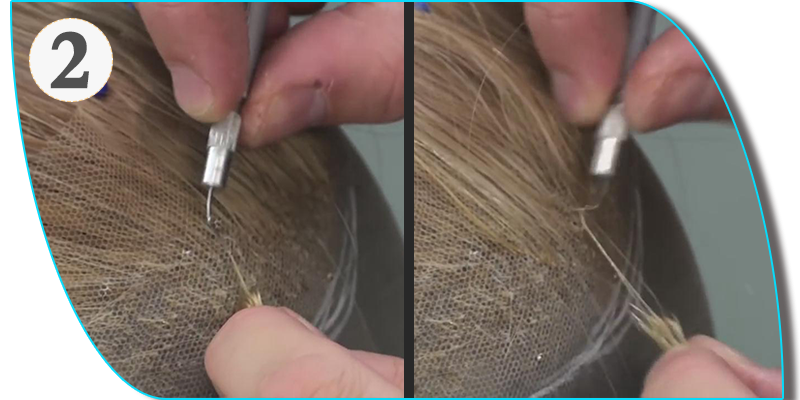 So the worker needs to keep track of it unless the wig will be impossible to comb. Sometimes it will get stuck.And the worker does not give up and just keep going!!! 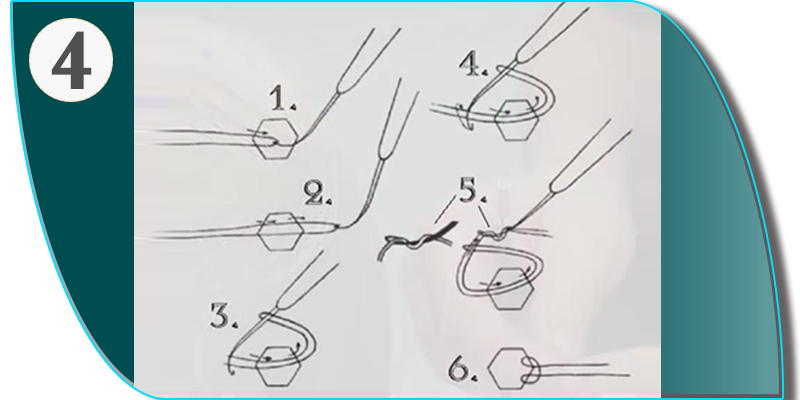 This illustration shows the steps of the knot. Afsister is aimed to create the best affordable hair to refresh the hairstyles of African American girls . Follow us and check out the current discount information!